History, Middle East, Academic Books, Egyptology. My shop is located at rear of private house, wheelchair access to shop. Established 1989. Specializing in Egyptology and Ancient History, Greece, Rome, Ancient Near East. Also selection of Latin books. Hieroglyphic transliteration books and some Ancient Greek. 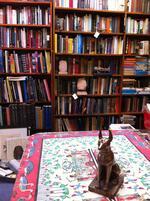 Authorized Bookseller for the Egypt Exploration Society London since 1991. Stock includes KMT, A modern Journal of Ancient Egypt, Egyptian Archaeology, Minerva magazines, and more recently The Nile our new glossy Australian magazine. Extensive back copies of all magazines available. 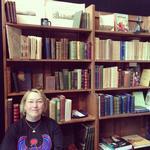 Stock new, antiquarian and Rare books, a small range of gifts and t-shirts all with Ancient Themes. Ebay store is linked to my webpage with current stock and interesting ephemera. Located in Chadstone, Melbourne, open by appointment, one catalogue per year, regular updates on website. 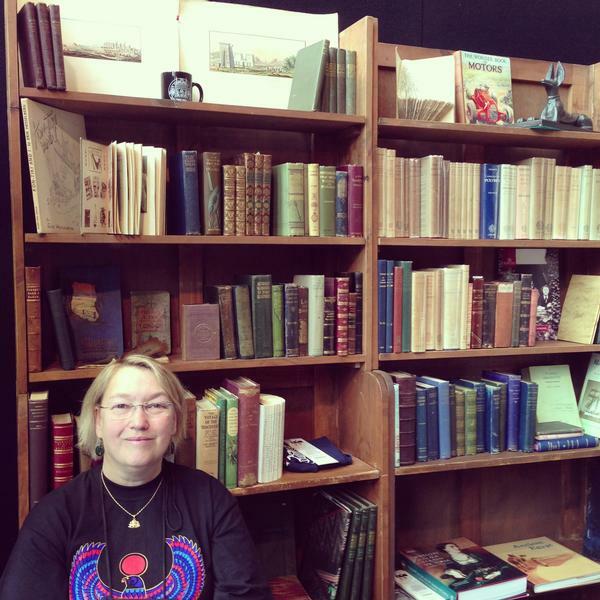 Stock of approx 4000 books. New customers welcome and all enquiries are answered promptly.